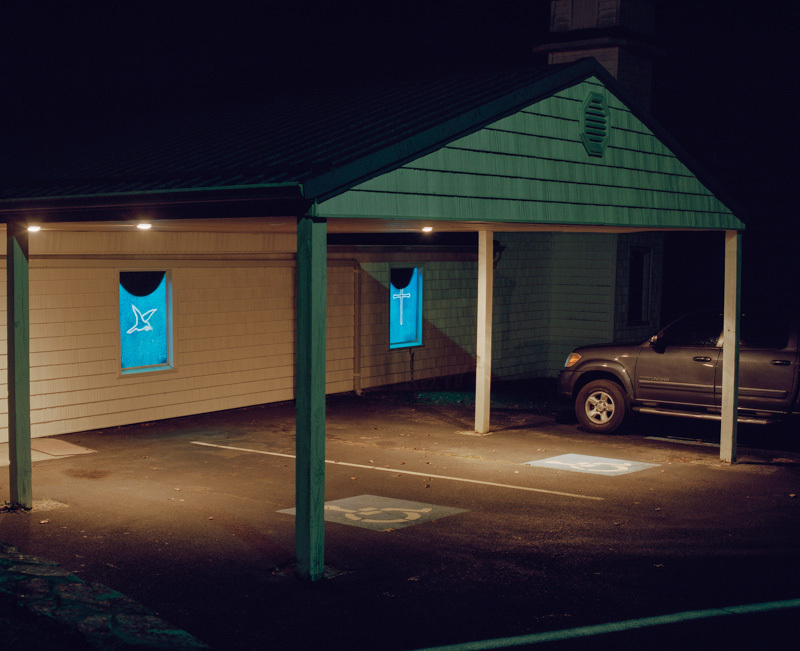 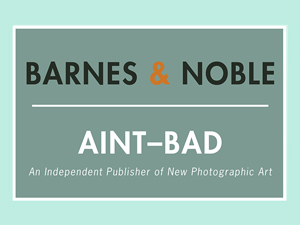 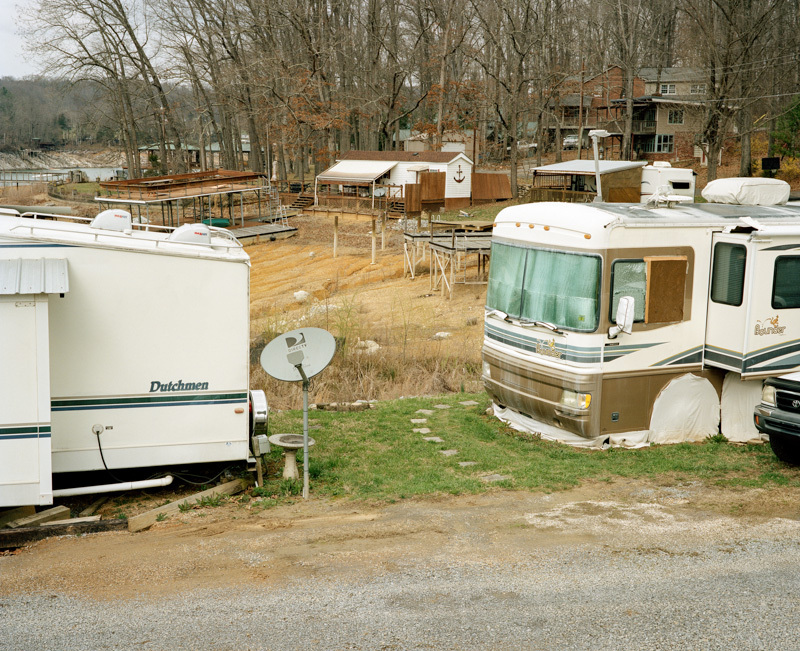 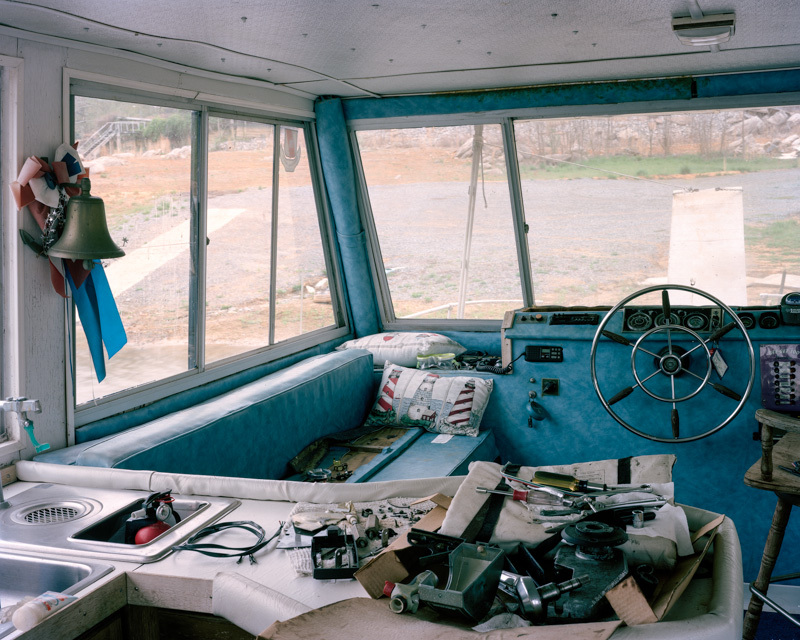 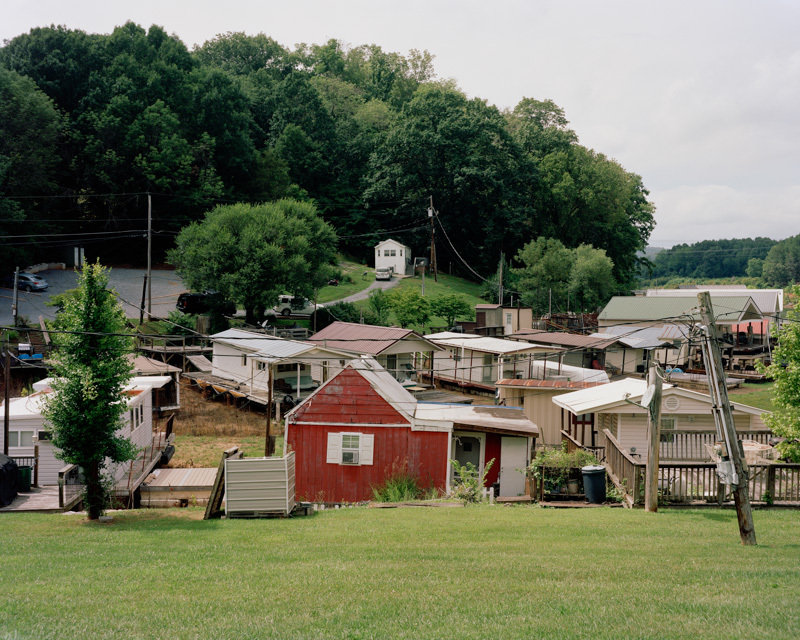 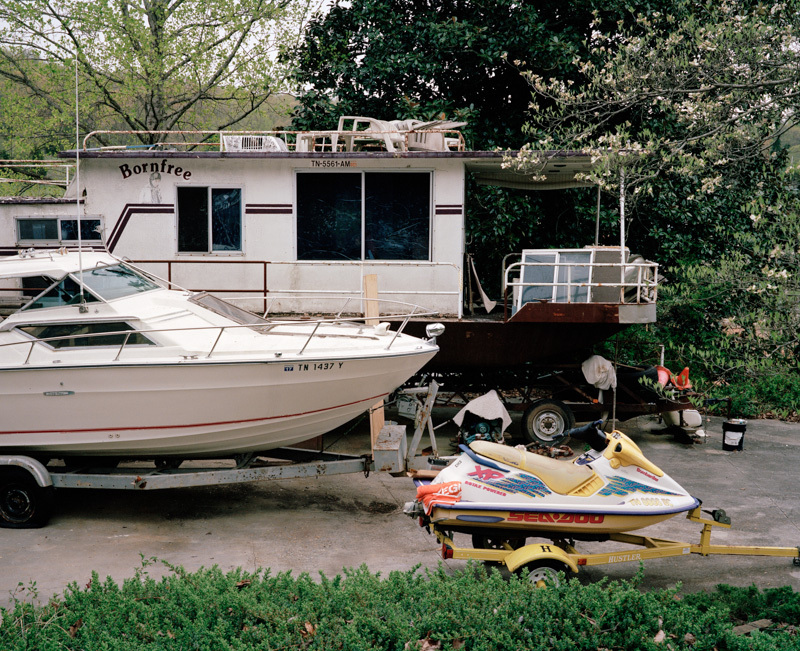 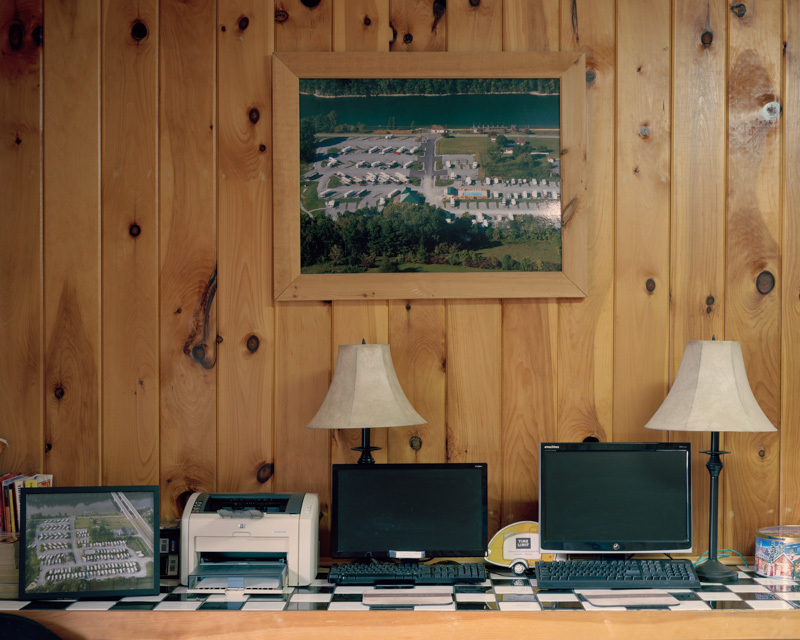 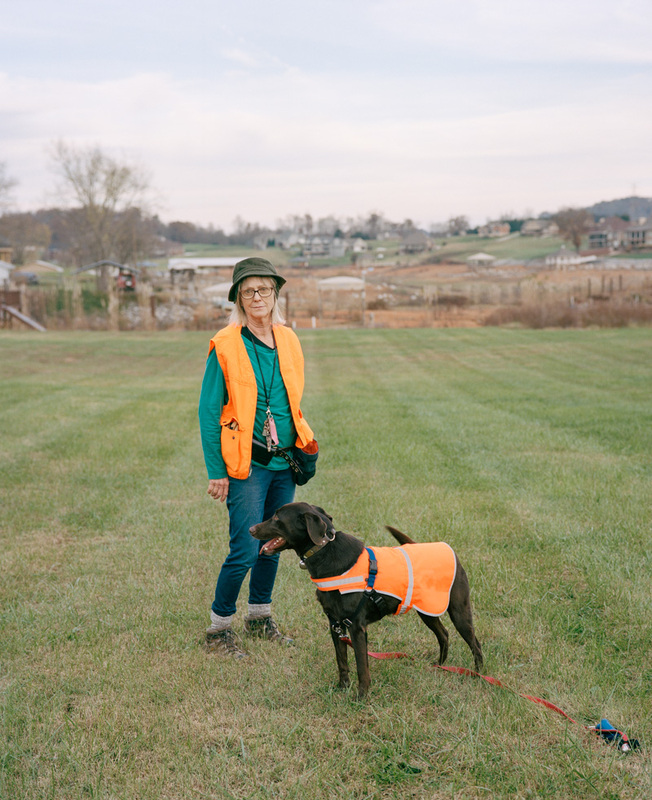 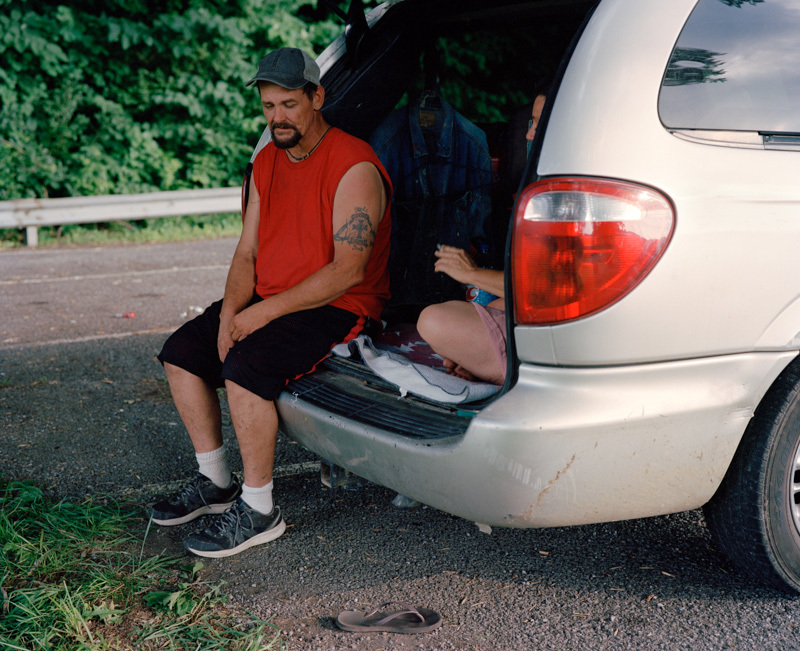 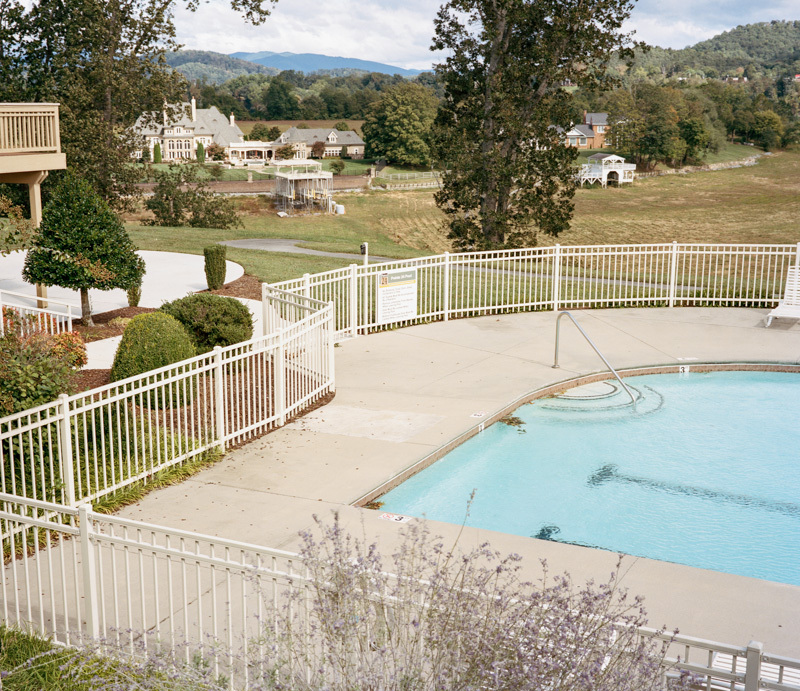 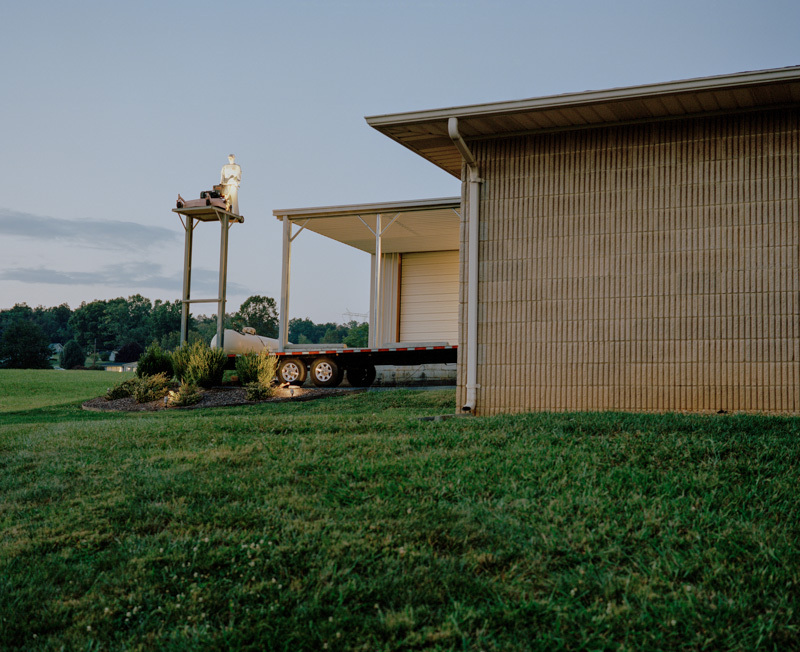 Jordan Whitten is a photographer based in Johnson City, TN. 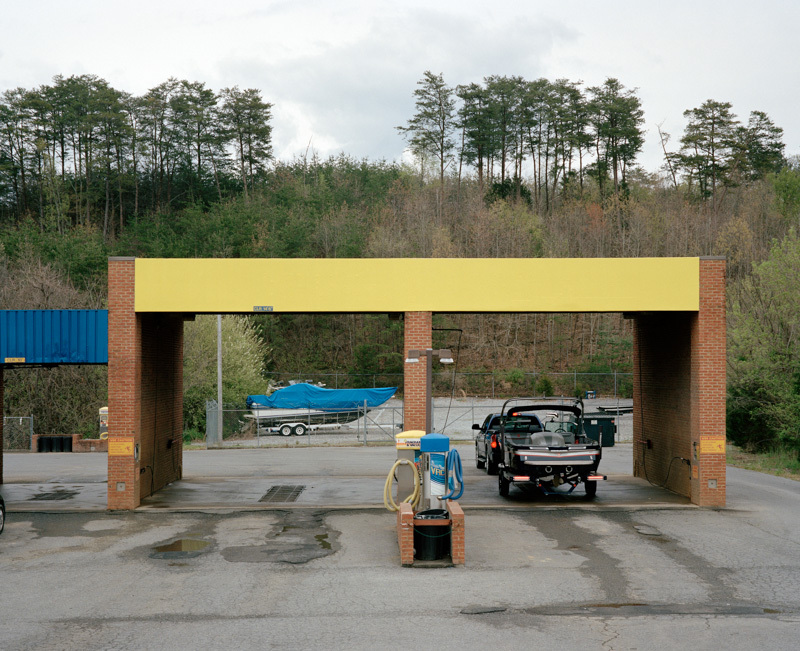 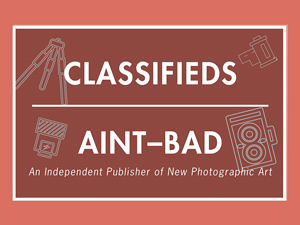 Whitten is currently a MFA candidate as East Tennessee State University and hold a BFA in photography from Memphis College of art. 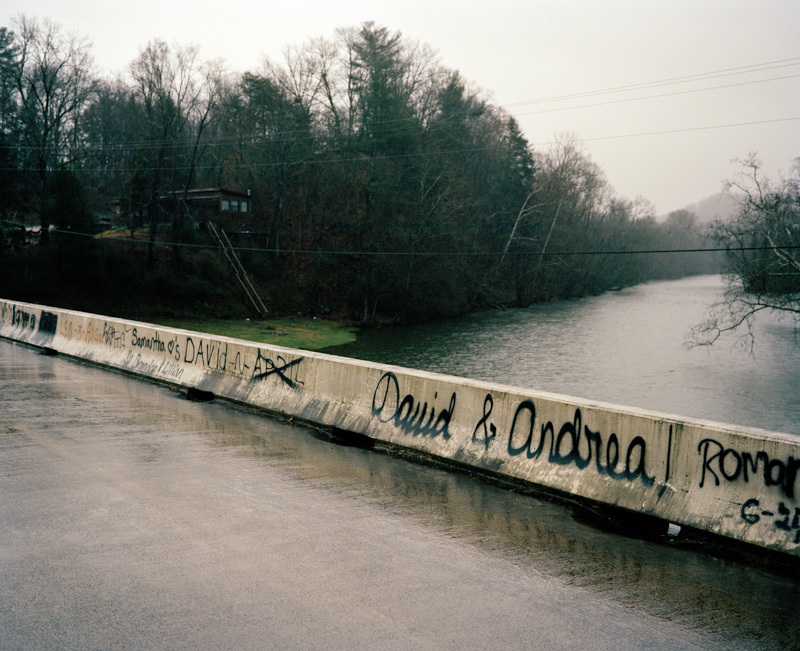 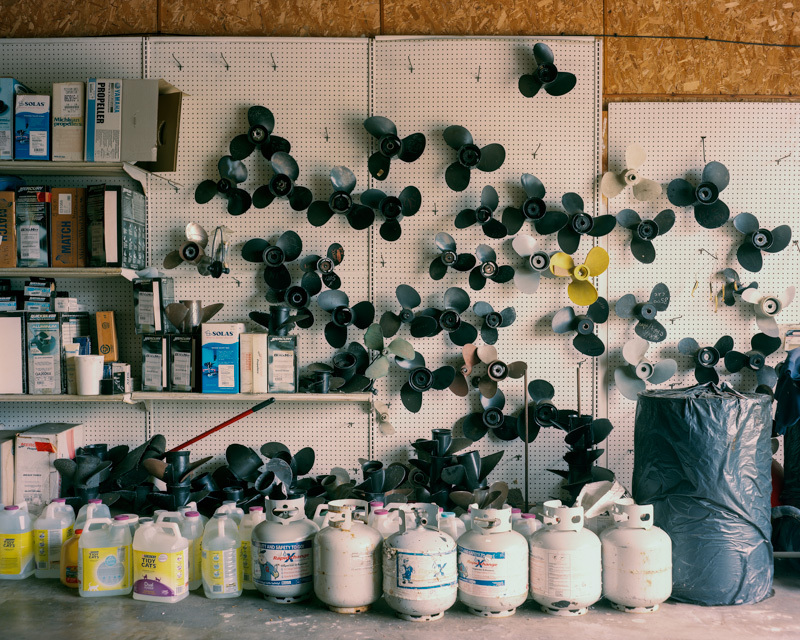 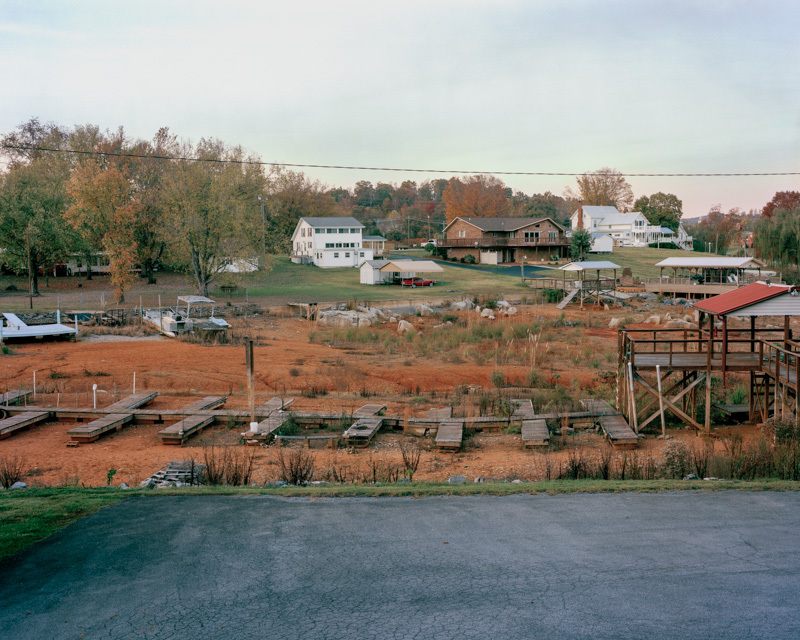 His work is influenced by American landscape and documentary traditions. 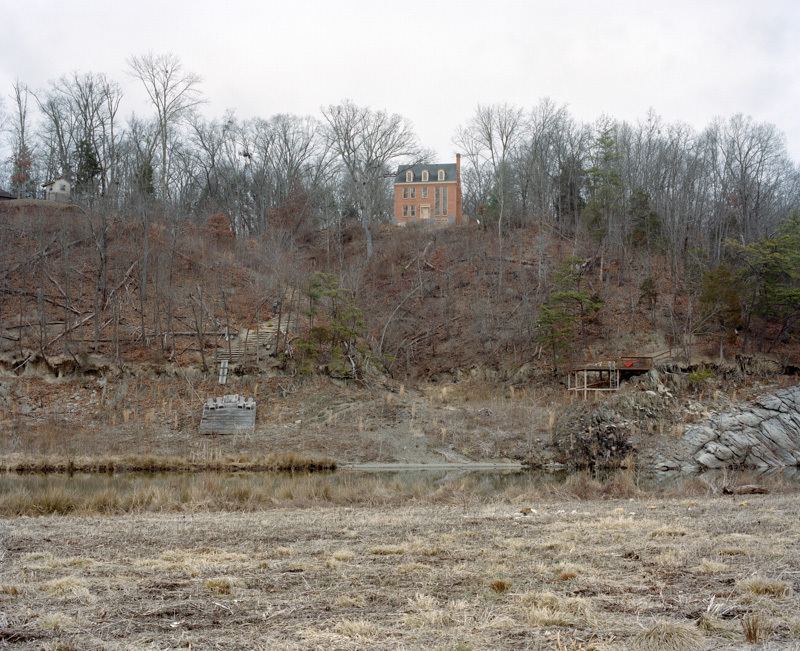 Over 60 years ago, the construction of Boone Dam created an artificial lake, Boone Lake, that permanently altered the landscape of Sullivan and Washington County in Tennessee. 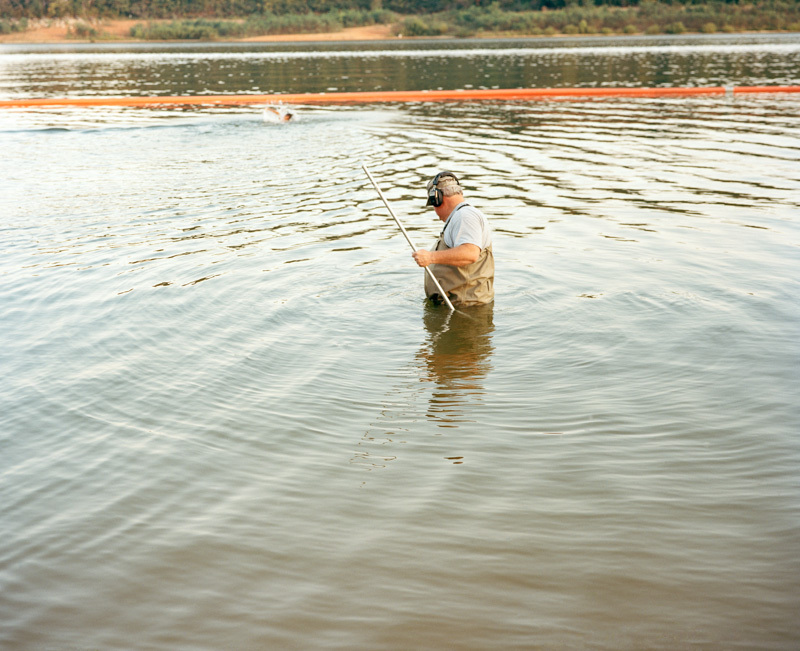 A recently discovered sinkhole in the dam has caused further transformation. 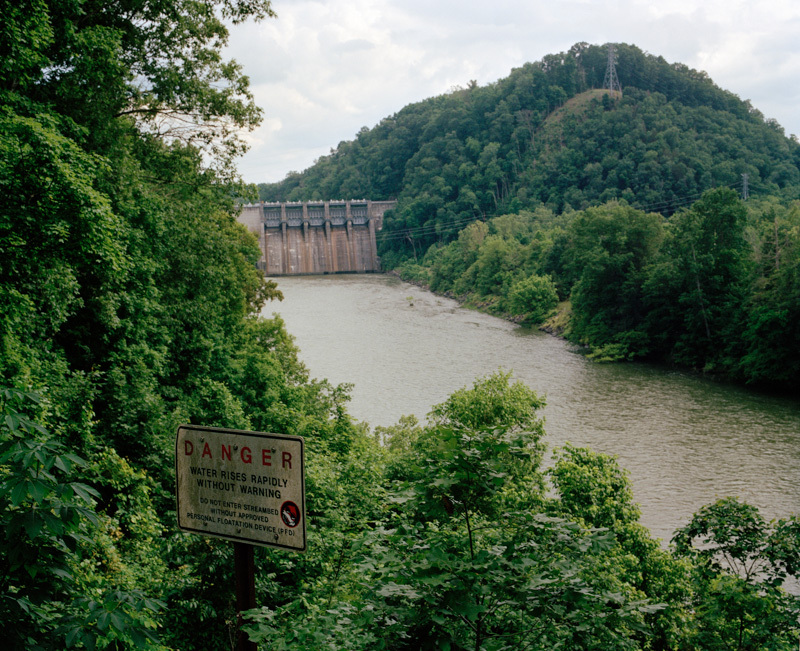 The sinkhole has forced the Tennessee Valley Authority to lower the water levels of the lake while they work to fix the hole without damaging the structure or the homes that are at risk if the dam were to fail. 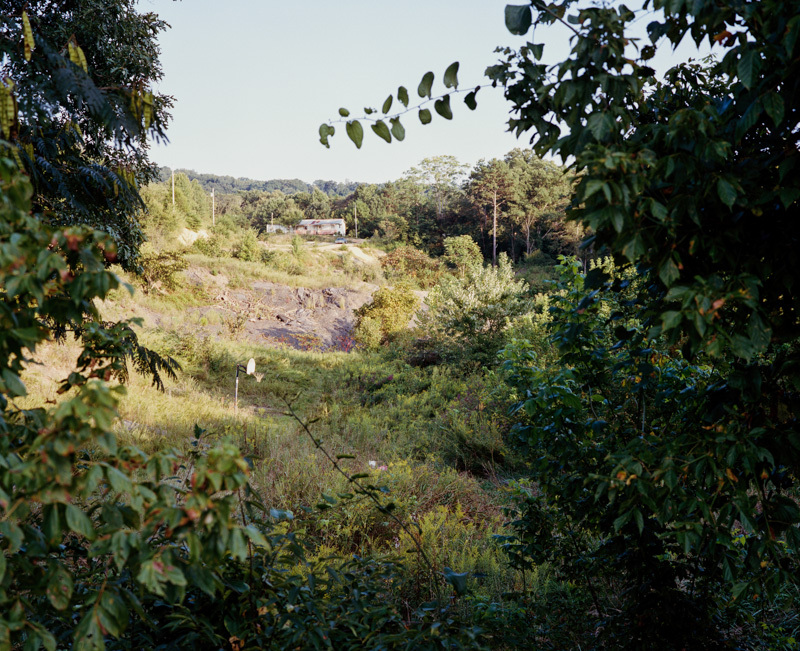 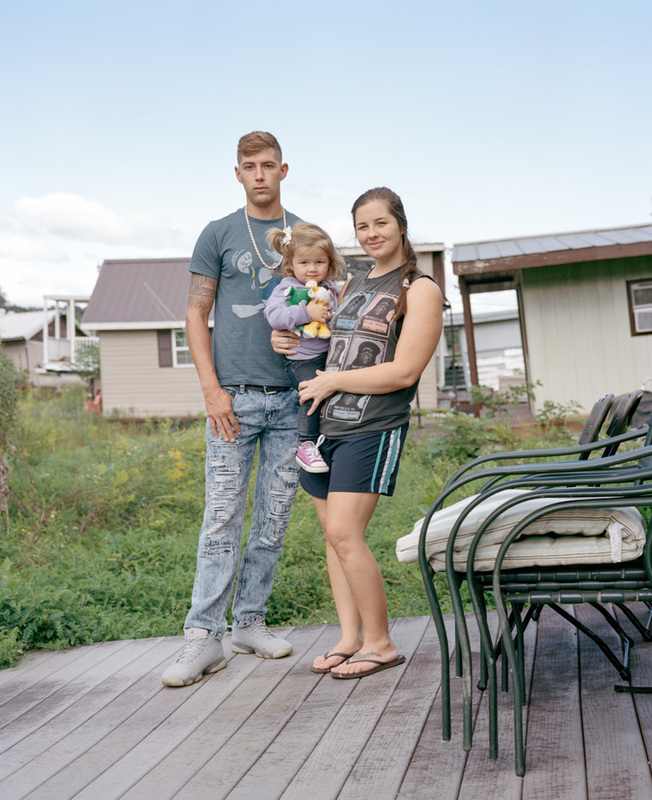 This series of images examines the intersection between current events and the immediate or residual impacts they have on the community, environment, and economy in the area. 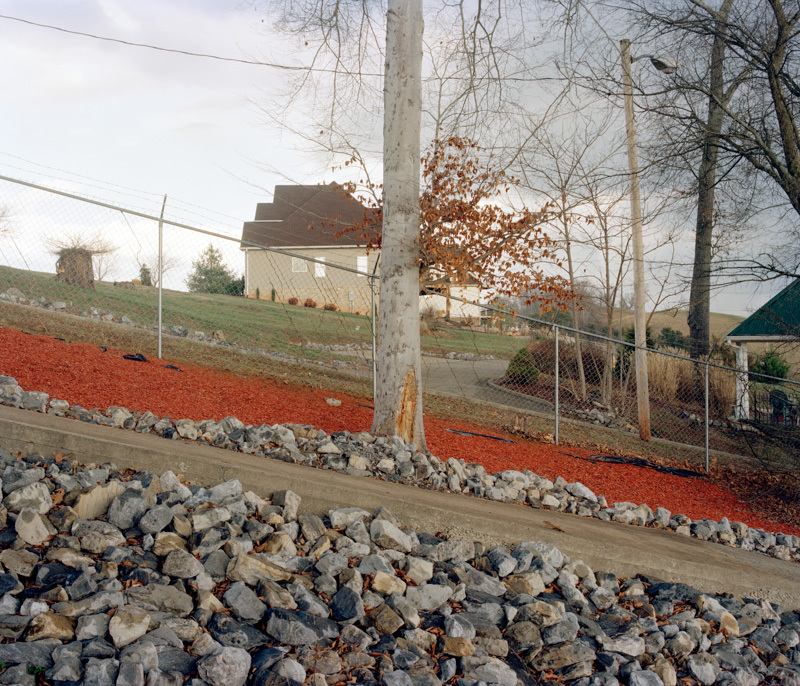 To view more of Jordan Whitten’s work please visit his website.